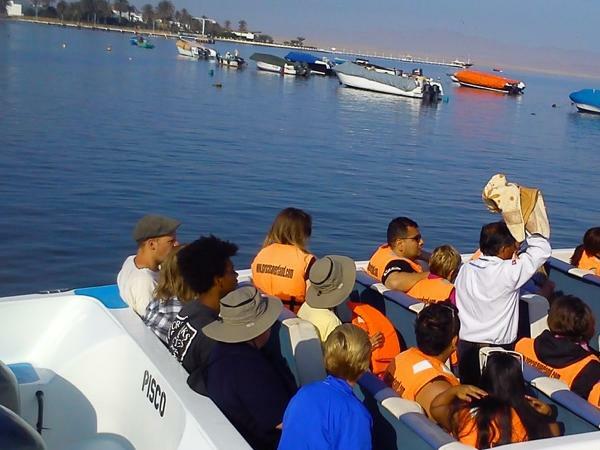 Experience Paracas through the eyes of a local private guide! Browse our tour 'suggestions' - each can be customized just for you. Our Guides offer 5 unique (and customizable!) tours in Paracas. When are you visiting? Our Guides offer 5 unique (and customizable!) 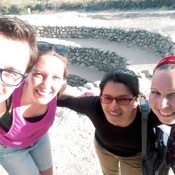 tours in Paracas. 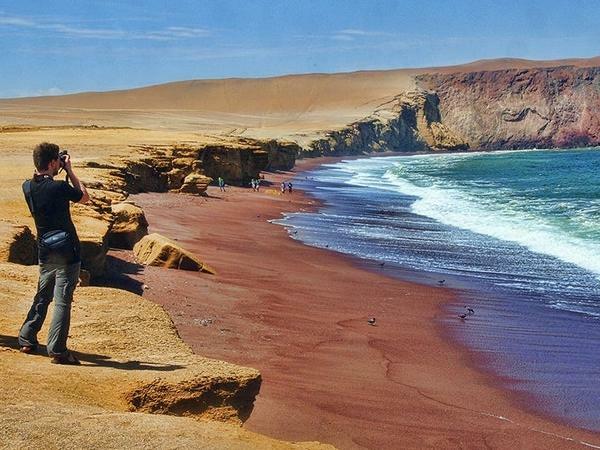 The small town of Paracas is the perfect gateway to the natural attractions of Peru's south coast. 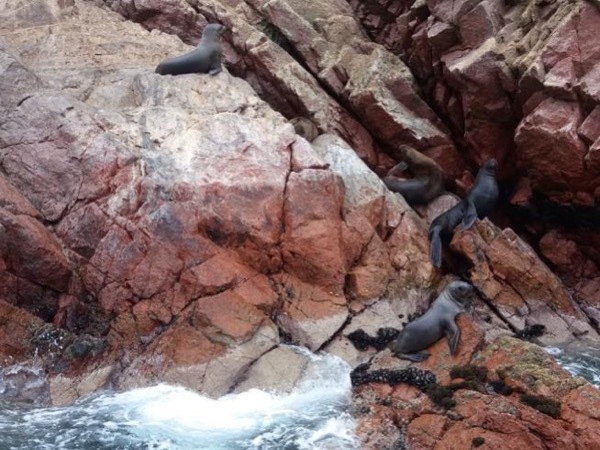 A local guide is waiting to take you on a private Paracas tour in which you'll be able to spot the region's many land, sky and sea creatures, along with gaining an understanding of the local culture. Boat trips to the Islas Ballestas are a wonderful way to explore the coast. Referred to by some as "the poor man's Galapagos" these not-so-remote, protected islands offer visitors the chance to see flamingos, sea lions, pelicans, dolphins and Humboldt penguins in their natural habitat. On the way to the islands, your guide will point out the Candelabro a mysterious petroglyph etched into the cliffs. Be sure to drive along the sand dunes in the Paracas National Reserve, a UNESCO Heritage Site and Peru's only marine reserve. During your private Paracas tour, your guide will be sure you sample the fresh local food and drink, as you grow acquainted with this beautiful region of Peru.